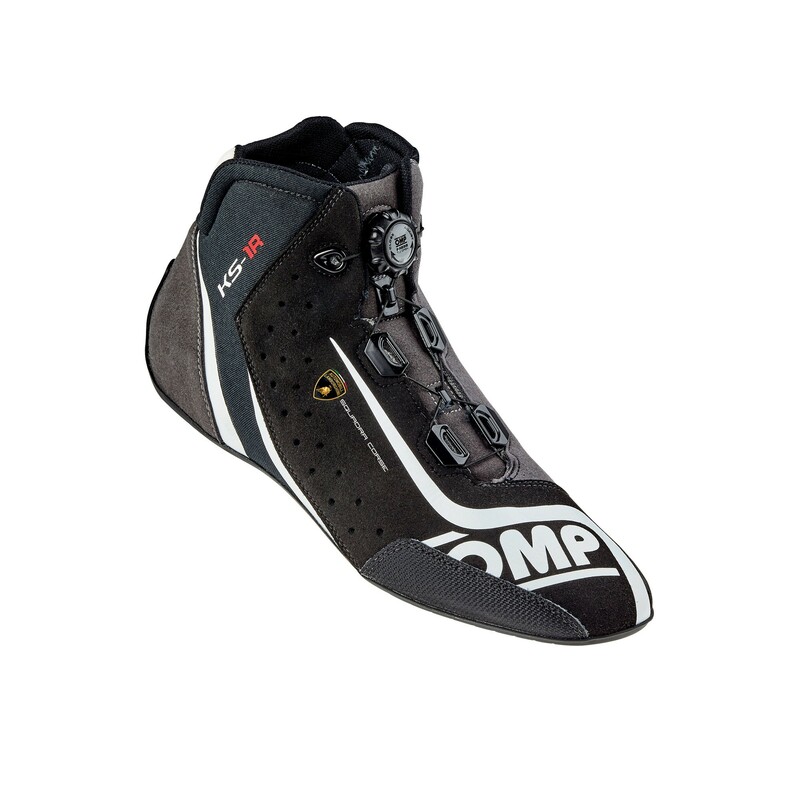 Super top kart boots with exclusive Rotor lacing insipred on the fireproof ONE EVO R boots, new generation sole which guarantees highest sensitivity and grip. 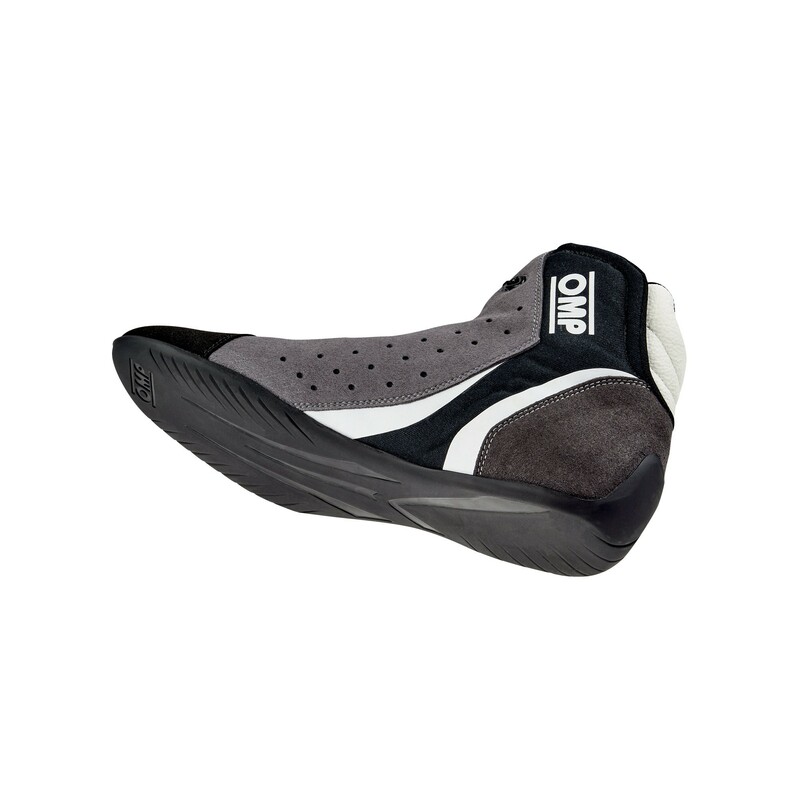 Made of very lightweight perforated microfiber that guarantees the best breathability, with tecnical protection on the tip. Rear bellow to increase comfort.